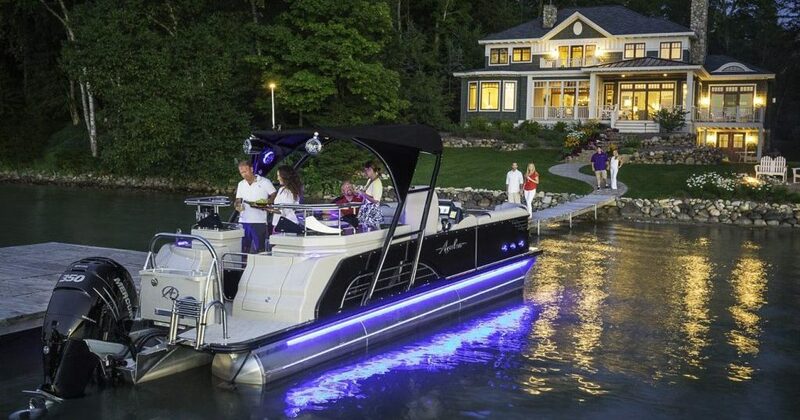 Grass Shack is pleased to be Atlanta’s Saltwater and Pontoon Headquarters! Offering the finest pontoon and saltwater fishing lines available. We are the largest Carolina Skiff and Avalon pontoon dealer in the region offering the largest section available! The Question now is WHAT TO BUY? Whether you are fishing flats, bays, offshore, or for stripers, Grass Shack has you covered. This is one stop shopping! 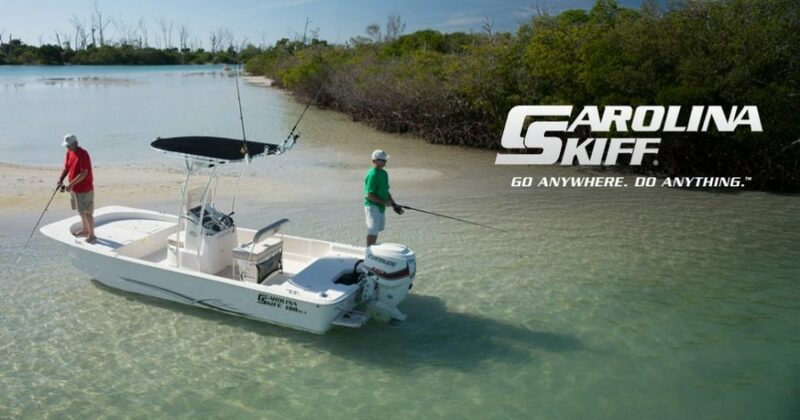 Offering boats for everyone’s saltwater and fresh fishing needs. To view all of our inventory click the Boat Inventory tab on the left side of the screen. When purchasing your perfect boat it’s important to know who you are buying from, Grass Shack is family owned and operated since it’s inception in 1991. 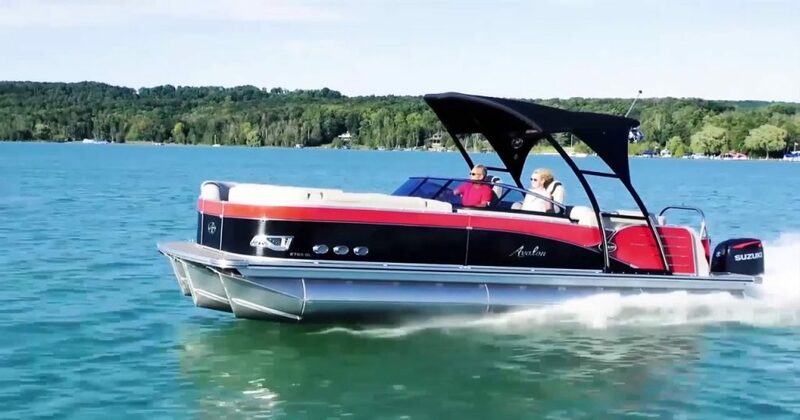 Grass Shack at Lake Lanier carries Avalon pontoon boats, Key West Boats and Carolina Skiff lines that will deliver quality boating year after year. Every boat we sell is custom built, yet offered at wholesale prices! We could bring in other boat lines, but we don’t want to settle. Don’t be fooled by other dealers price games. Come experience the difference and do it right the first time!